Victoria Arlen talks about being trapped in a vegetative state for four years and how she pursued her dreams after a miraculous recovery. 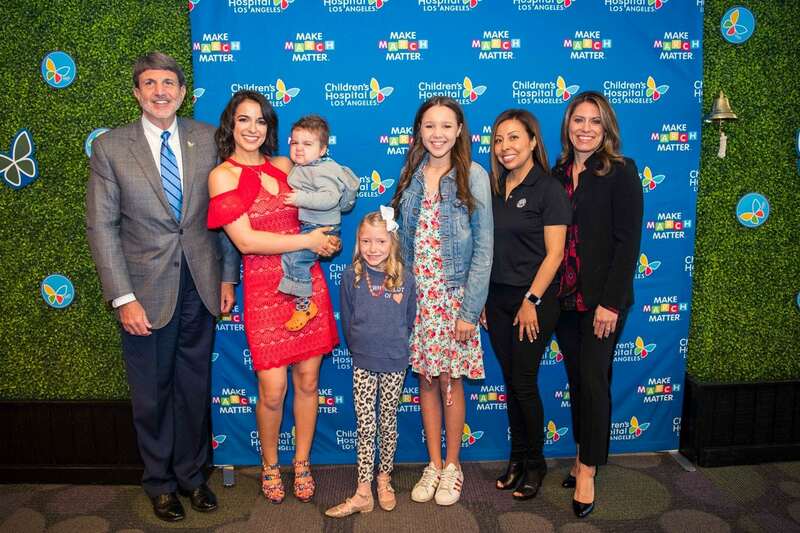 Victoria Arlen is a world-renowned speaker, ESPN on-air personality, model, actress, gold and silver medalist and alumni of Dancing With the Stars. This episode is brought to you by Dairy Queen. 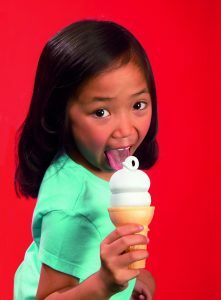 Previous post: March 20 is Free Cone Day at Dairy Queen!